Originating in the early 1970s when city planners began renovating crumbling inner cities in the face of widespread suburbanization and sprawl, smart growth is now a top buzzword in both municipal policy and environmental circles. Some form of smart growth has likely been implemented where you live or somewhere nearby. Urban planners subscribing to a smart growth philosophy work to concentrate growth in the center of existing cities and towns to avoid sprawling development in areas otherwise prized for open space. Part of a smart growth effort attempts to minimize automobile traffic and its pollution in urban centers by including stores, residences and schools in neighborhoods, resulting in more walking, bicycle riding and mass transit usage than in a typical suburban environment. Advocates maintain that smart growth initiatives create a unique sense of community and place, give people more transportation, employment and housing choices, and equitably distribute the costs and benefits of development while preserving and enhancing natural beauty, cultural resources and public health. The U.S. Environmental Protection Agency (EPA) has been a big smart growth booster since it formed the Smart Growth Network in 1996. Partners include environmental and historic preservation groups, professional organizations, developers, real estate interests, and local and state government entities. 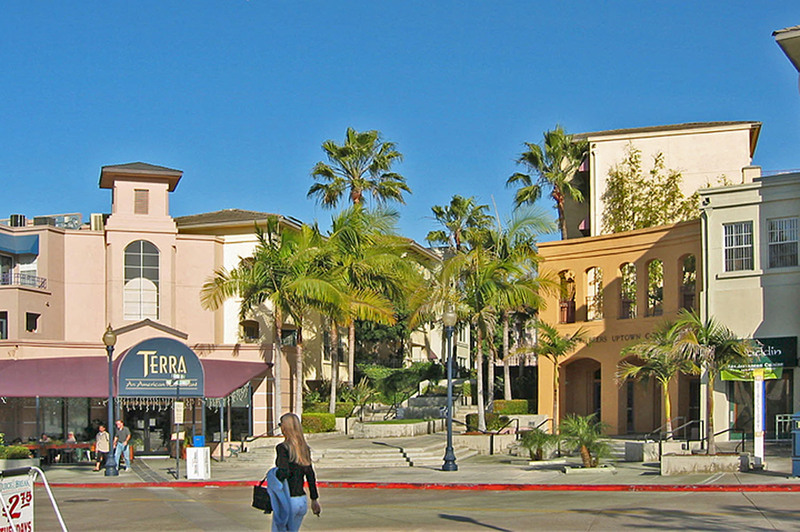 The network serves as a forum for educating the public and policymakers about the benefits of smart growth and fostering idea sharing and community among practitioners and advocates of smart growth planning. Partly thanks to the Smart Growth Network, smart growth initiatives are numerous across the U.S. today. Denver, Minneapolis, Pittsburgh, Chicago and dozens of other metropolitan areas have experienced urban renewal in the last two decades thanks to planning that has taken into account livability, sustainability and preservation of open space. Communications channels facilitated via the Smart Growth Network enable the successes and failures of previous smart growth initiatives to be learning tools for planning new ones. Smart growth is not without its detractors. According to Todd Litman of the Canadian-based Victoria Transport Policy Institute, “small government” conservatives and libertarians criticize smart growth for infringing on freedom by instituting complicated layers of regulation over development plans, increasing traffic congestion and air pollution, reducing the affordability of urban housing while forcing locals out and creating undesirable levels of density, and requiring wasteful transit subsidies, among other beefs. Even the environmental community is somewhat divided. The majority view some development and expansion as inevitable (especially with human population always on the upswing)—and in that light embrace smart growth as a realistic lesser of possible evils. But a smaller segment of greens questions whether any development—smart or otherwise—is good for a given region’s natural systems. But while such debates may rage on at universities and think tanks, smart growth is already becoming the standard lens through which development projects are judged in the majority of our metropolitan areas. CONTACTS: EPA, www.epa.org; Smart Growth Network, www.smartgrowth.org; Todd Litman’s “Evaluating Criticism of Smart Growth,” www.vtpi.org/sgcritics.pdf.